Harpers Ferry, West Virginia (WV), in Jefferson County, was settled in 1734 by Robert Harper, for whom the town was named. Harper operated ferries across the Potomac River and Shenandoah River near the point of land on which the town was built. Many inns and hotels have been located at and near the community, much of which is now a national park. Thousands of tourists visit the town each year. 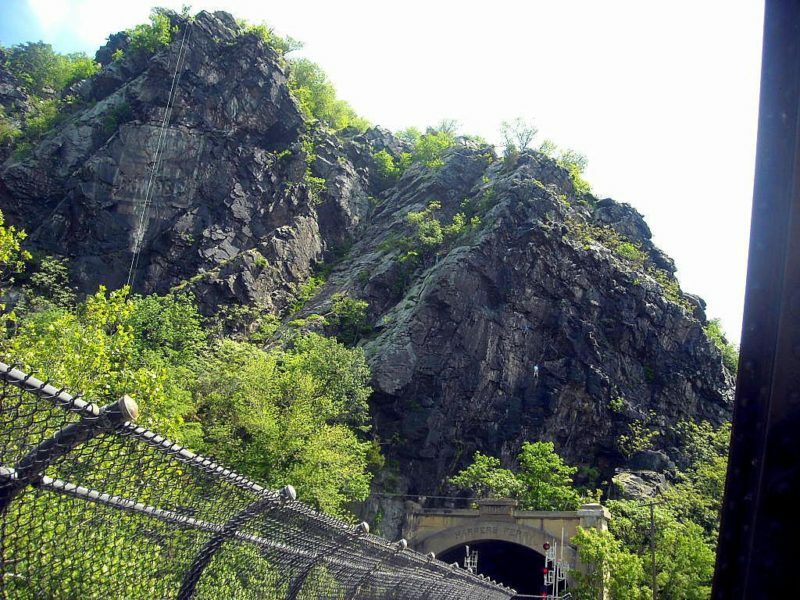 At a gap in the Blue Ridge Mountains, Harpers Ferry was a strategic point or military and economic importance — a gateway westward and the site of a federal arsenal. In 1859, abolutionist John Brown led a raid on the arsenal, setting in motion events that led to the U.S. Civil War. During the war, Federal and Confederate forces battled for control of the town. 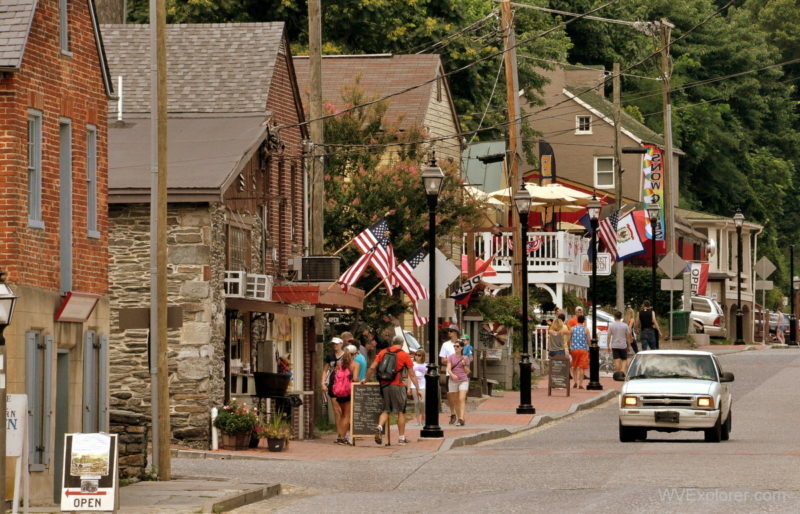 Much of the town in the Harpers Ferry National Historic District is managed by the National Park Service as the Harpers Ferry National Historical Park, one of the chief tourist attractions in West Virginia. 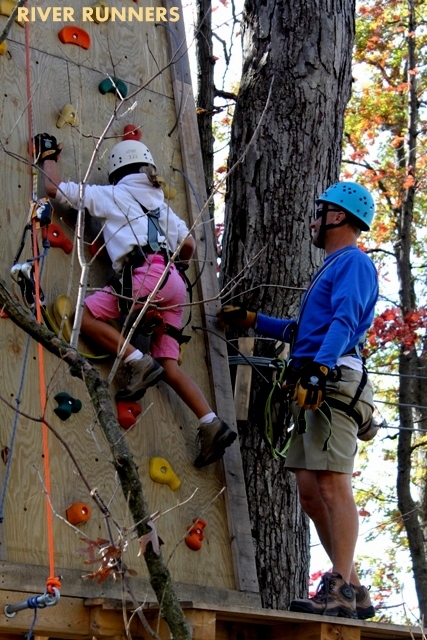 The Appalachian National Scenic Trail travels through the town, and the Chesapeake & Ohio Canal National Historical Park skirts its northern flank. 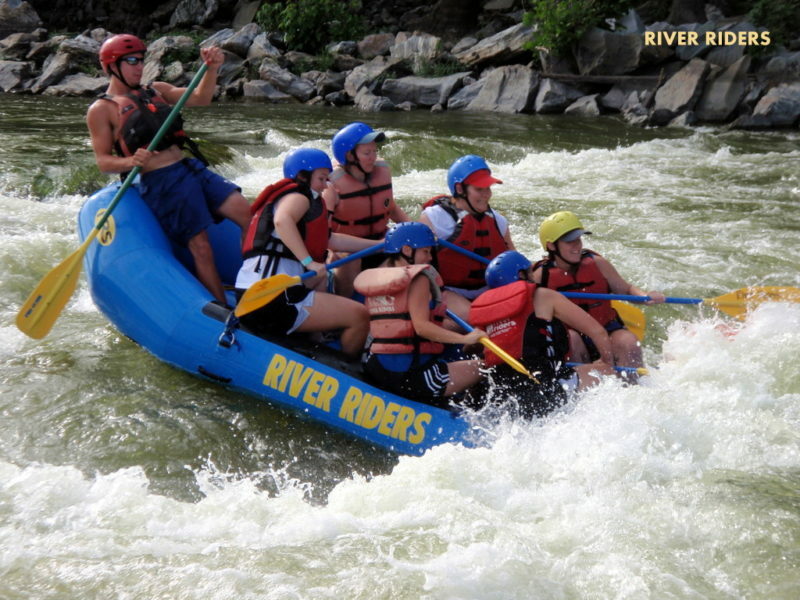 Whitewater rafting is a popular pastime on the Potomac and Shenendoah rivers in spring and summer. 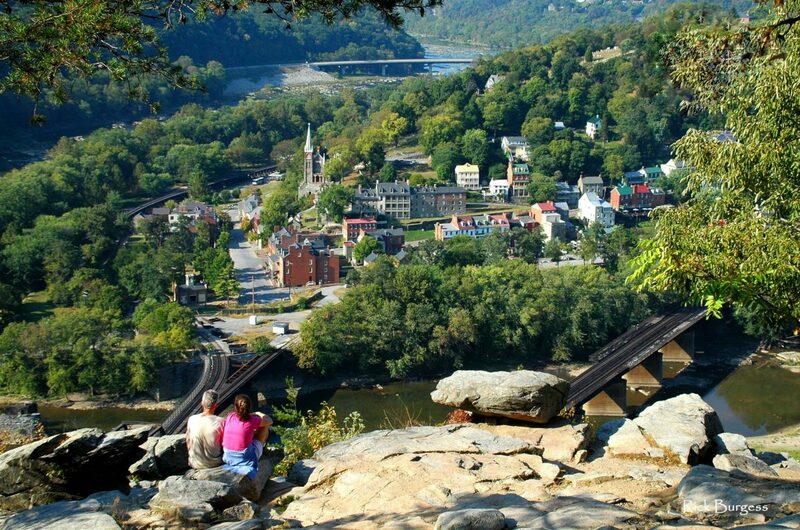 Harpers Ferry is a favorite haunt of ghost hunters and is numbered among the most haunted locales in West Virginia. 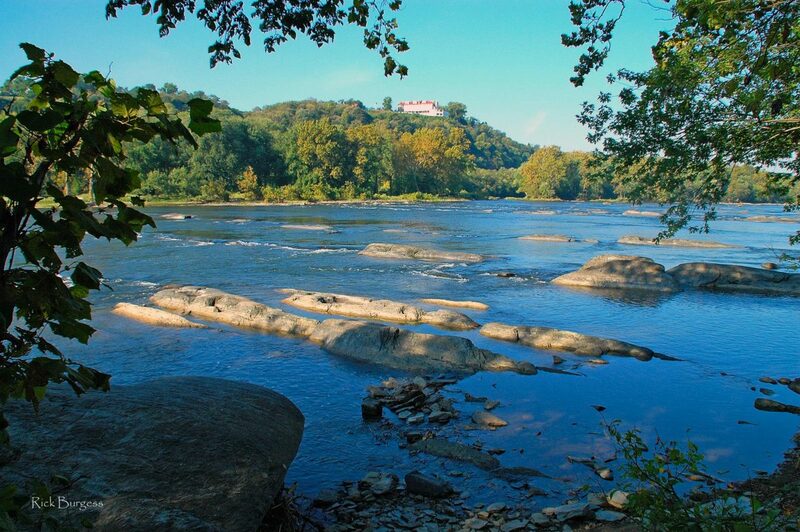 According to West Virginia Ghosts, a handful of Harpers Ferry hauntings have become legendary. 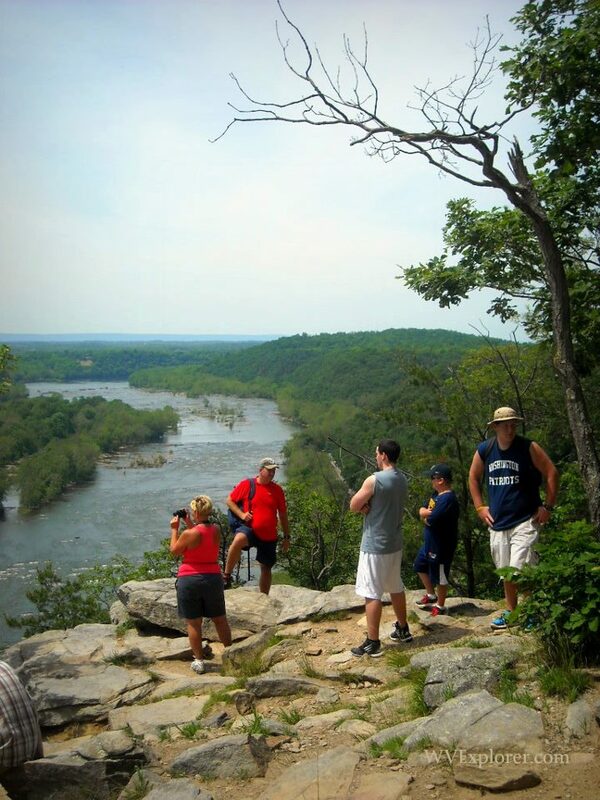 Harpers Ferry is located along expressway US-340 approximately eight miles east of Charles Town, West Virginia, 21 miles southwest of Frederick, Maryland, 24 miles north of Leesburg, Virginia, and 25 miles east of the I-81 expressway at Martinsburg, West Virginia. 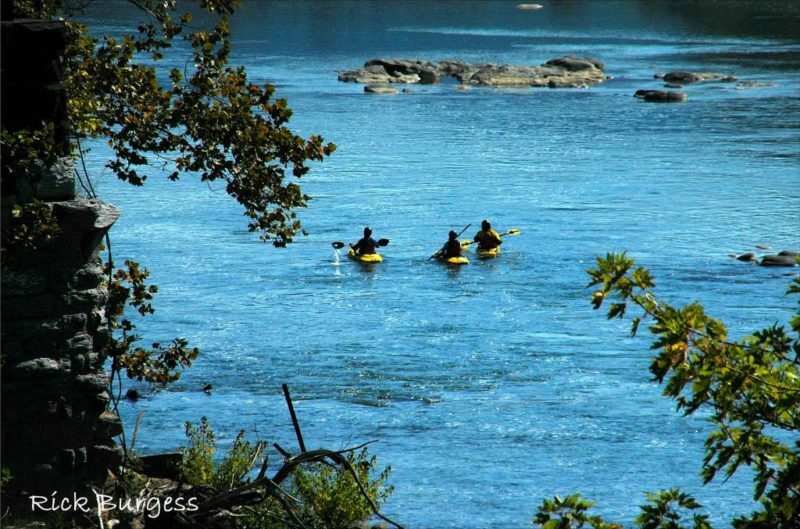 Harpers Ferry is a drive of approximately two hours from Washington, D.C.
Harpers Ferry is located in the Eastern Panhandle Region in eastern West Virginia. The town is also a locale in the Fallout 76 video game.